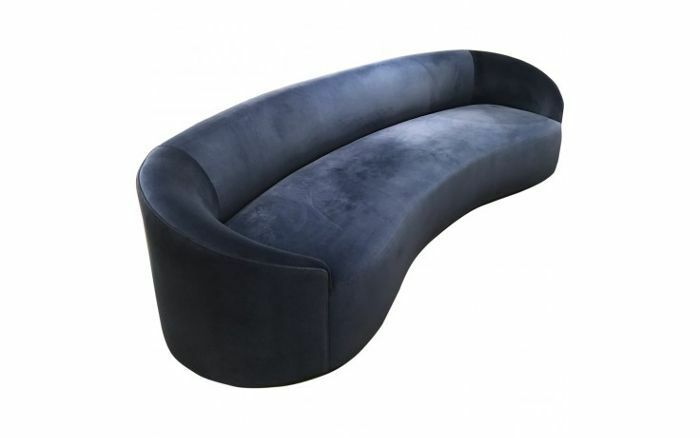 When it comes to finding stylish, sophisticated home décor, a few names tend to crop up in our browser history. 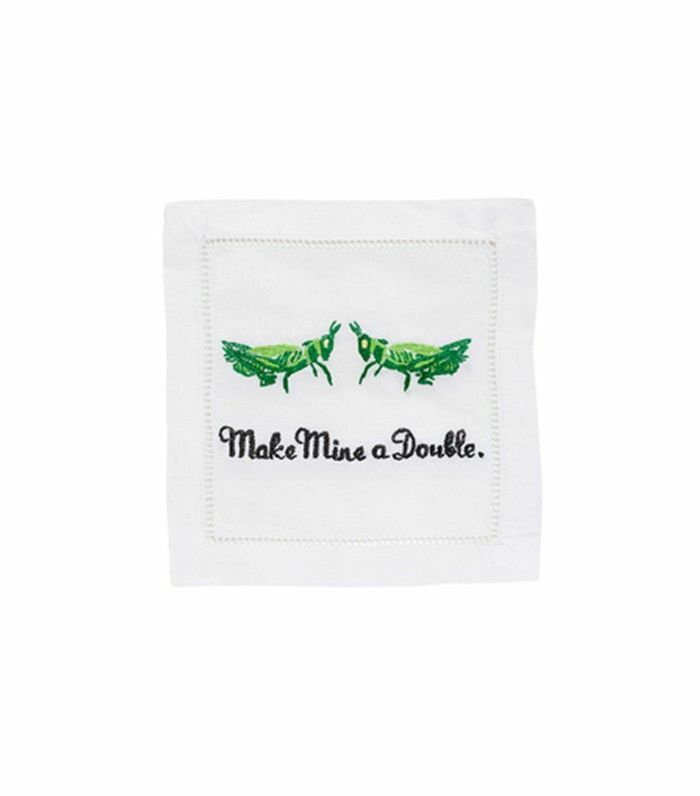 And while our love for West Elm and Anthropologie isn’t wavering anytime soon, there’s something satisfying about finding a unique item that guests can’t immediately pin to a well-known brand. To broaden our home décor horizons and discover some new wares, we asked leading interior designers to open their little black books. Here, they reveal the best under-the-radar home décor websites—the sites they frequent for one-off rugs from the souks of Morocco, cushions from Turkey, and unique tabletop finds. Let the shopping begin! If you’re searching for accessories for your home rather than large investment pieces, take a peek into Michelle Zacks’s little black book. “One of my favorite online shops that I go to for the perfect finishing touches is Spartan Shop. I always find unique, thoughtfully curated things on this site,” she says. The Austin store features carefully curated, beautiful yet practical objects, spanning home goods, tabletop accessories, apothecary, and office supplies. 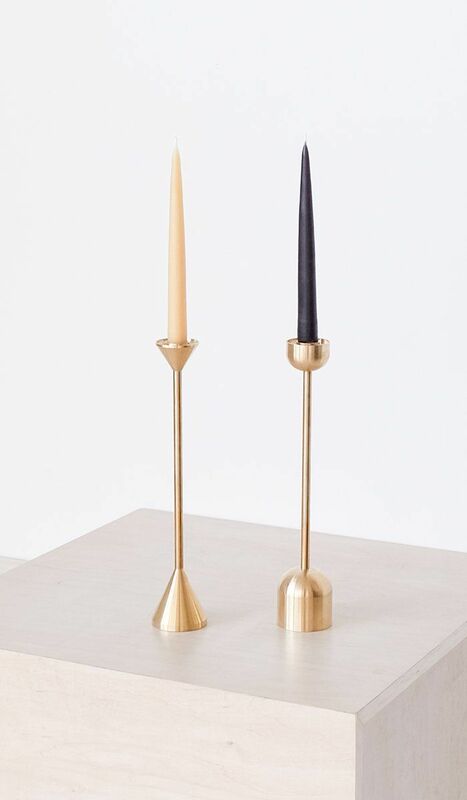 These hand-dipped natural beeswax candles offer 20 hours of burn time. 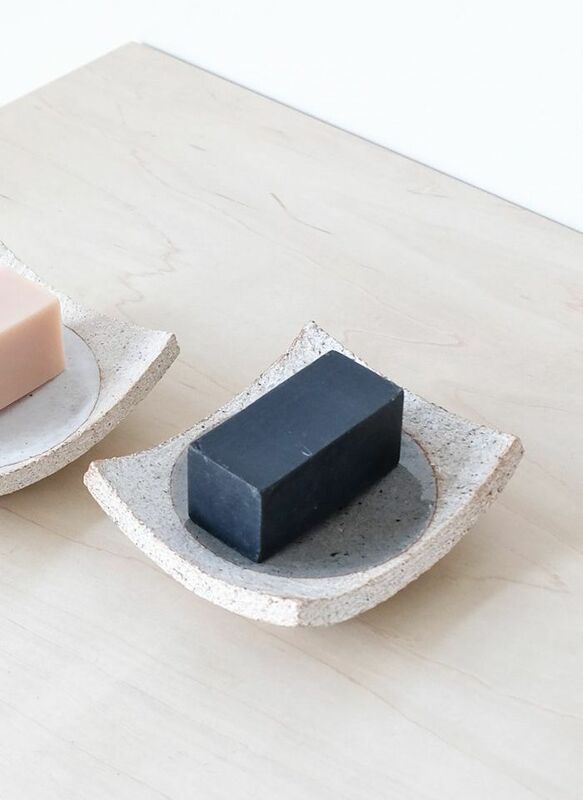 Unique and textural, these soap dishes would update any bathroom. There’s one website interior designer Christine Markatos Lowe turns to for entertaining: Simple Life Istanbul. “[It’s] our favorite find for tabletop buys,” says the Los Angeles–based pro. The site is like a virtual bazaar, teaming with Turkish linens, carefully crafted ceramic pieces, and hand-blown glassware. 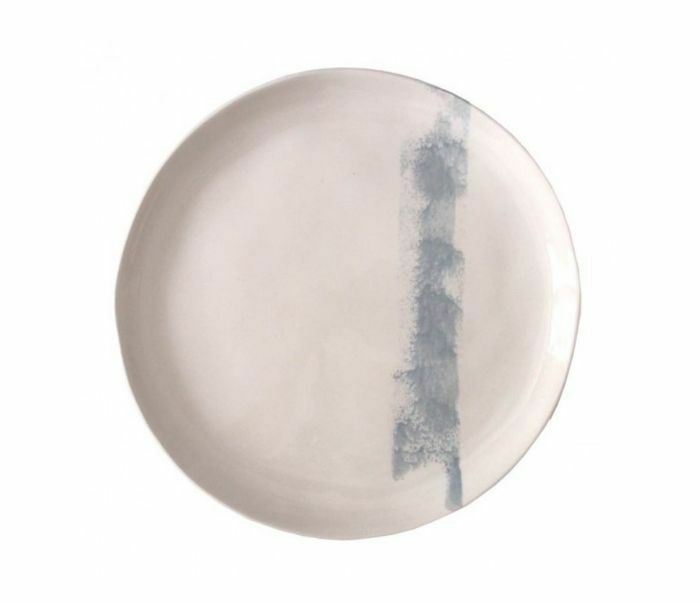 We love the brand's current collection of handmade ceramic painted dinner plates and tableware. 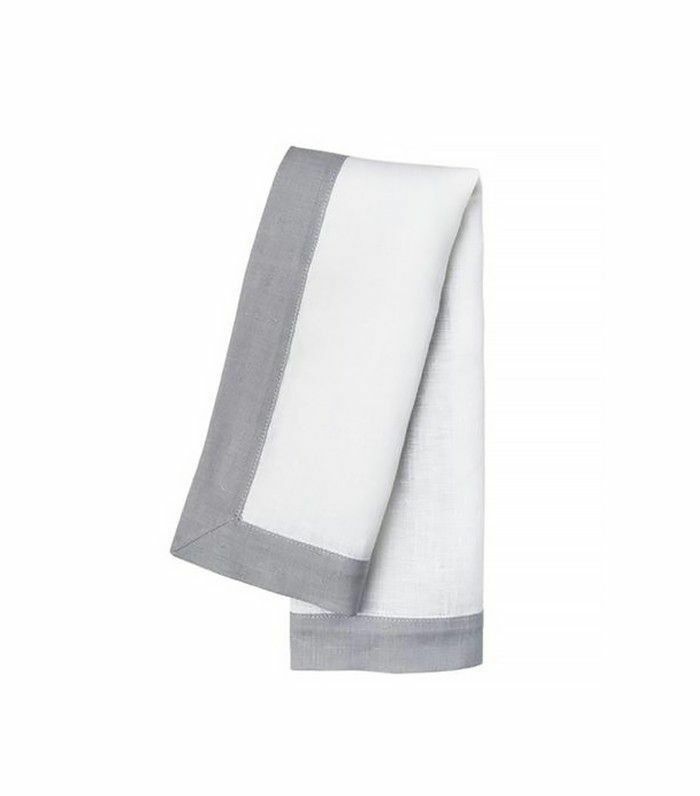 Upgrade your tablescape with these refined dove gray–and-white napkins made from Turkish linen. Love the Moroccan-inspired décor at major retail stores but want to invest in the real deal? 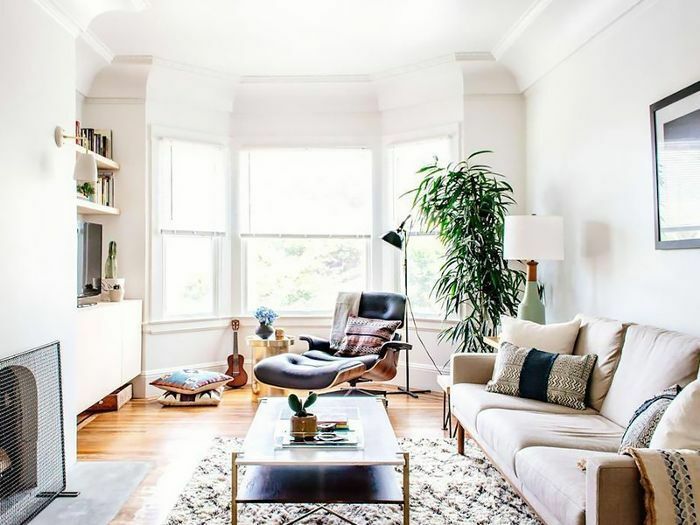 Homepolish interior designer and prop stylist Michelle Zacks buys her wares from Tigmi Trading, a globally inspired online boutique that features stunning one-off finds from around the world. “The styling on the site is gorgeous! It’s a real lovefest for the eyes,” she says of the Aladdin’s cave–like collection of rugs, ceramics, cushions, and hammocks. “I can personally never get enough of Moroccan rugs—each one is like a piece of art,” says Zacks. 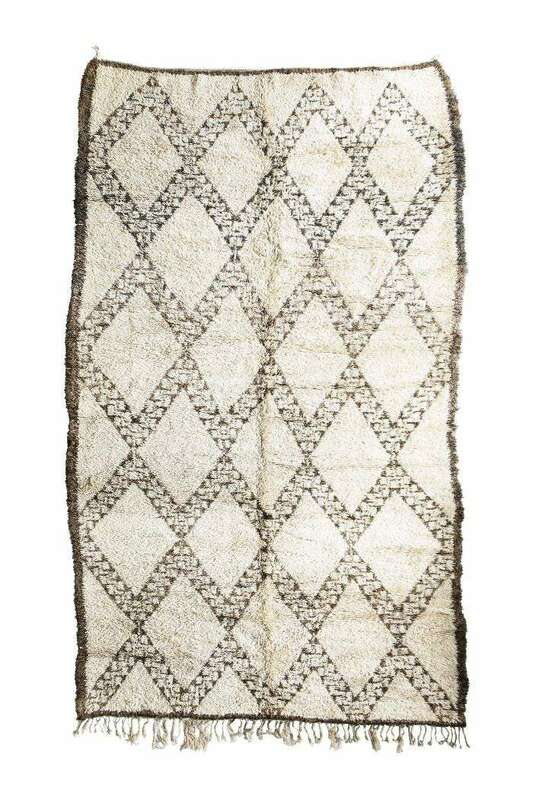 This gorgeous flat-weave kilim was hand woven by the Berber tribes from the Middle Atlas Mountains of Morocco. 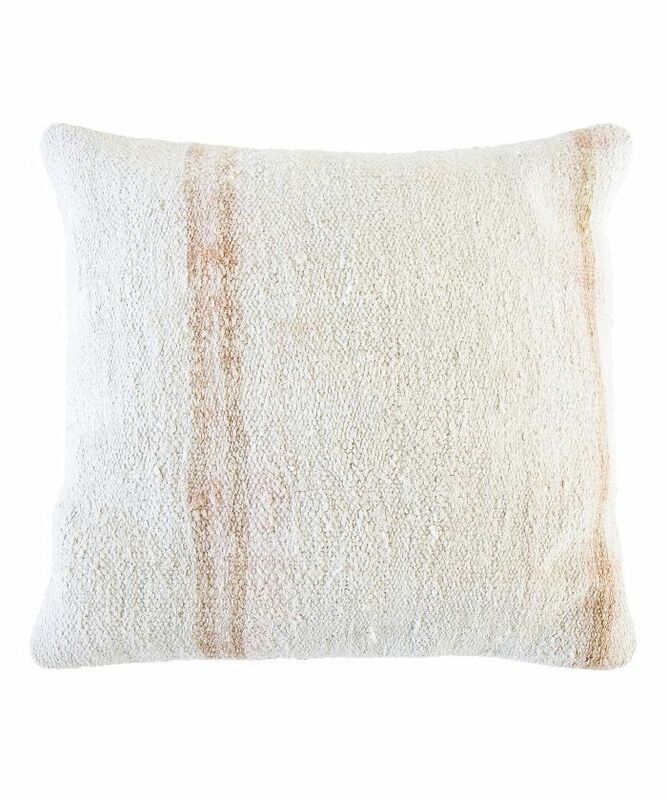 Layer this handwoven hemp cushion with other geometric accents for a modern take on Turkish décor. 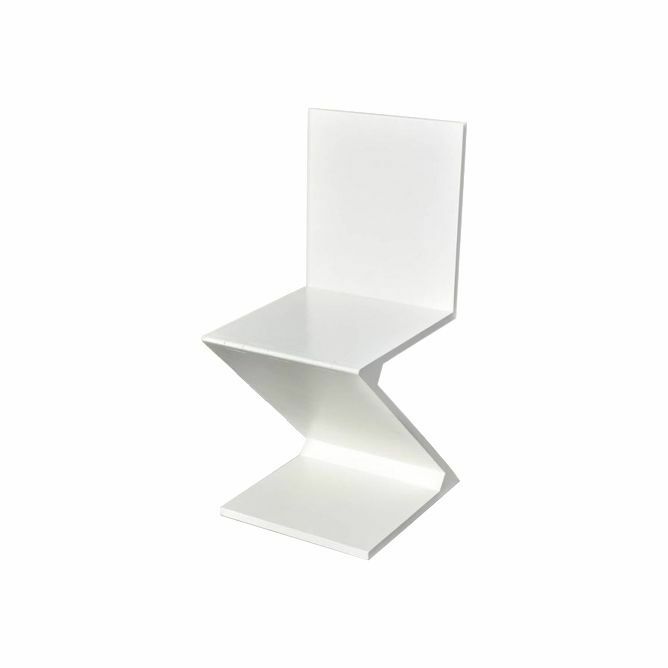 These futuristic chairs will make a bold statement in any dining room. “Discounted pricing allows me to feel a little less guilty when I’m splurging on big-ticket items, like sofas and armchairs,” says Pennington. “Like all designers, I’m constantly on the hunt for eye-catching, unique pieces for my clients (and myself, of course) that one doesn’t see every day,” says Pennington. “Taigan is a collective of well-curated boutiques from all across the country, showcasing original items in a dizzying variety of categories.” Pronounced “tie-gun,” the site is a huge marketplace, spanning home décor, gourmet food, and apparel. 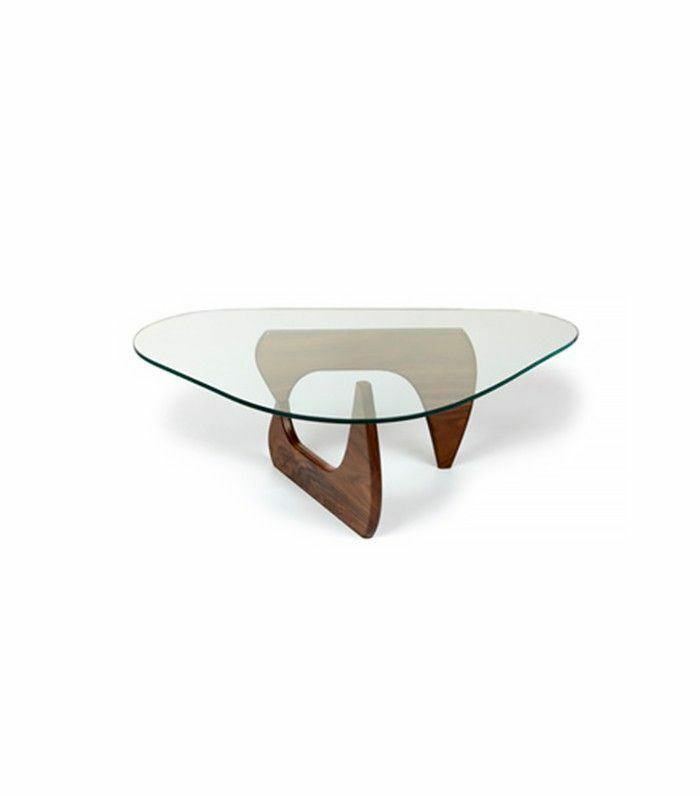 The site includes quality furniture such as this midcentury modern coffee table based on sculptor Isamu Noguchi’s distinctive 1948 design. New York interior designer Lauren Behfarin specializes in nursery design and is always scouting for unique décor that’s both sophisticated and child-friendly. “Eskayel is a great resource for gorgeous pillows that I always use to tie rooms together,” she tells MyDomaine. 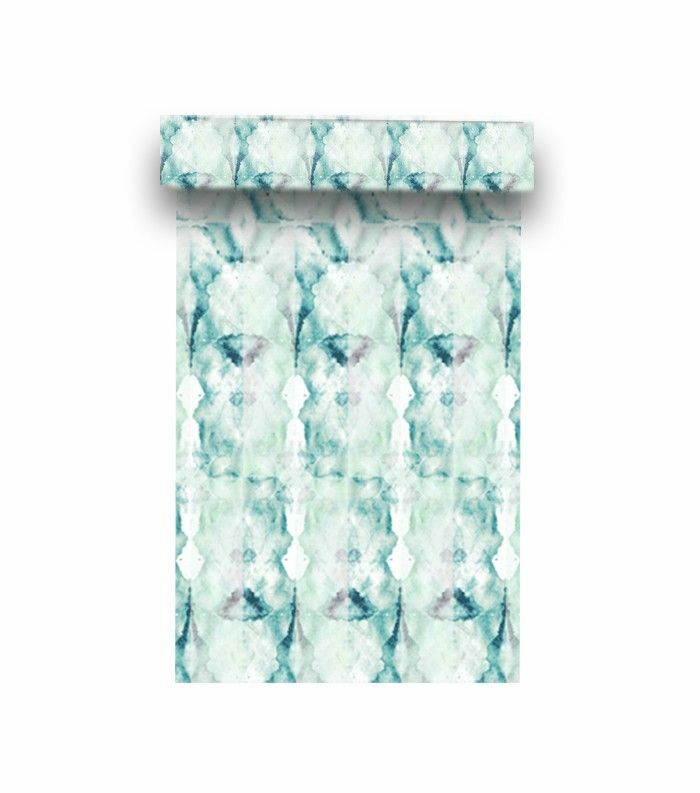 The online store focuses on “energetically positive,” environmentally conscious wall coverings, fabric, and carpets in watercolor-like prints. 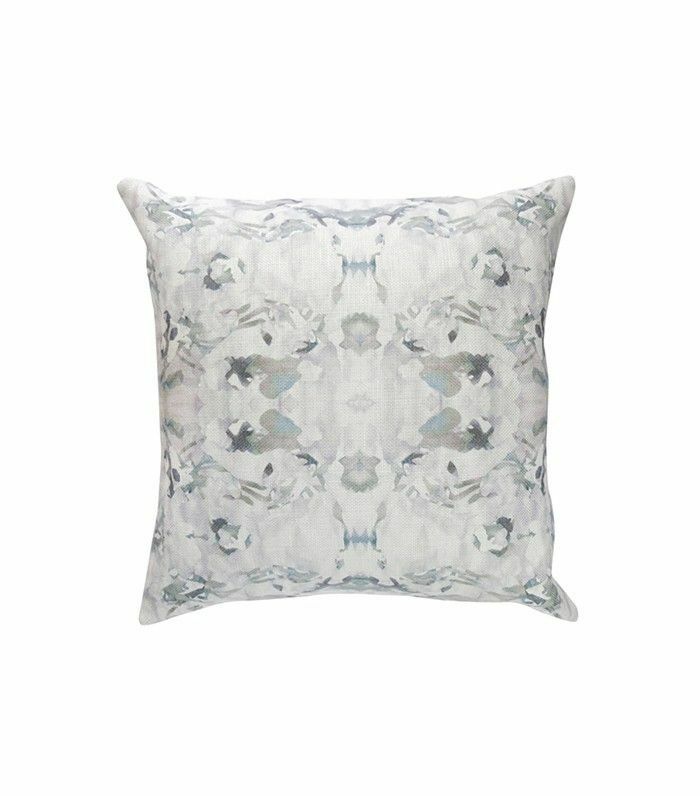 The brand’s signature inkblot-like prints are evident throughout the collection of soft furnishings, including Behfarin’s favorite item, the pillows. “Each pillow is like a little piece of artwork,” she muses. Looking for a statement wall covering? Behfarin says she tries to use Eskayel wallpaper in her projects to give a room instant character. Oomph prides itself on “witty” American-made furniture and lighting in traditional-with-a-twist style. “[It’s] our go-to for fun pops of color,” says Christine Markatos, who browses the site for bright lanterns and lacquered console tables. The brand has a signature palette of over 16 paint colors and eight shades of linen, and most products are available in a wide variety of hues. 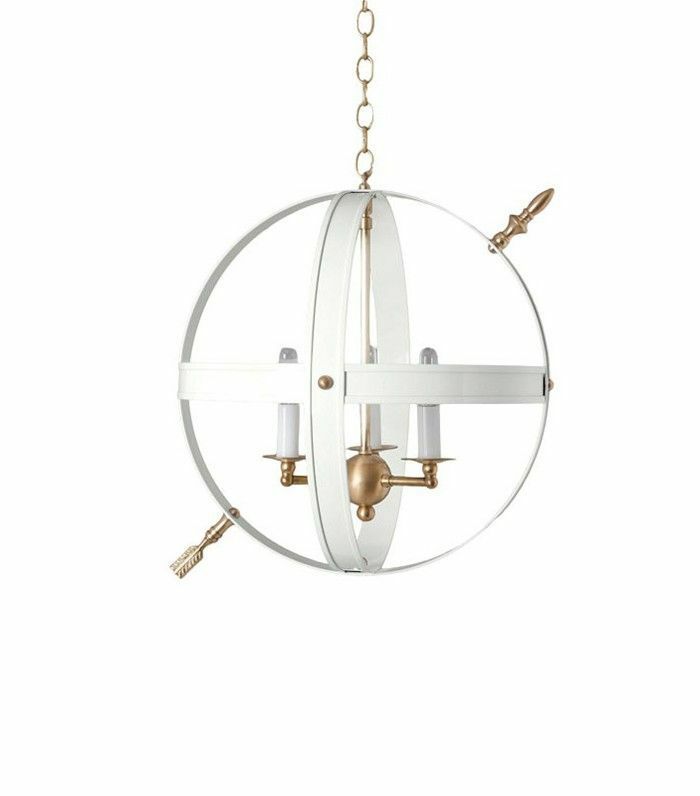 Oomph’s modern take on the armillary sphere features brass finishes and is available in 17 different colors. 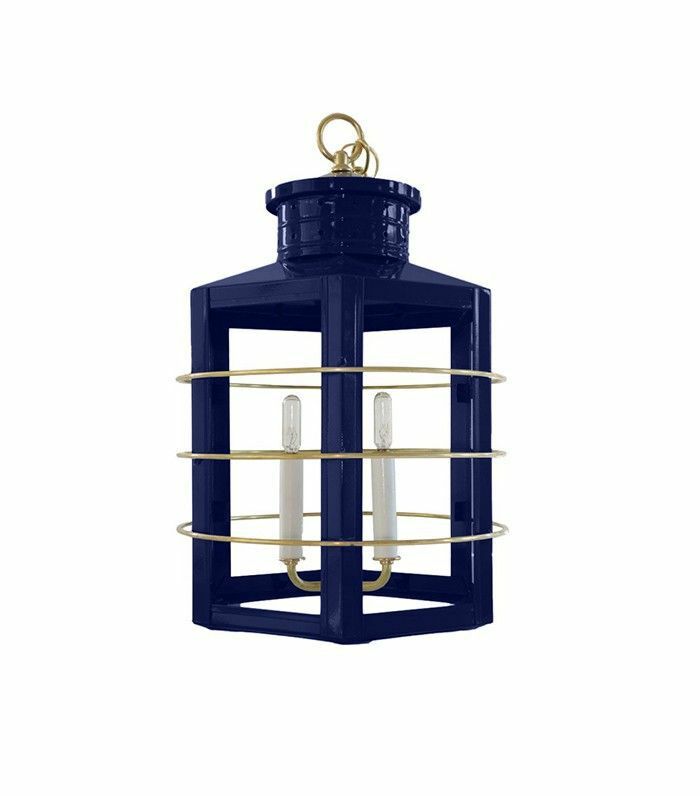 Give your outdoor entertaining area a Nantucket-inspired look with this nautical New England–style lantern. For more home decor resources and inspiration, subscribe to our newsletter.